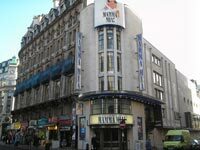 Princess of Wales Theatre, London. 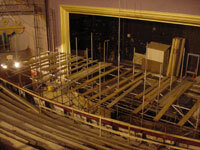 Scope of Works: Internal soft strip out, removal of floor slabs and structural staircases to West End theatre. 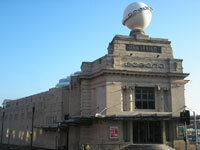 Scope of Works: Internal soft strip out, construction of basement area, floor slabs and associated groundworks, structural alteratins to walls.